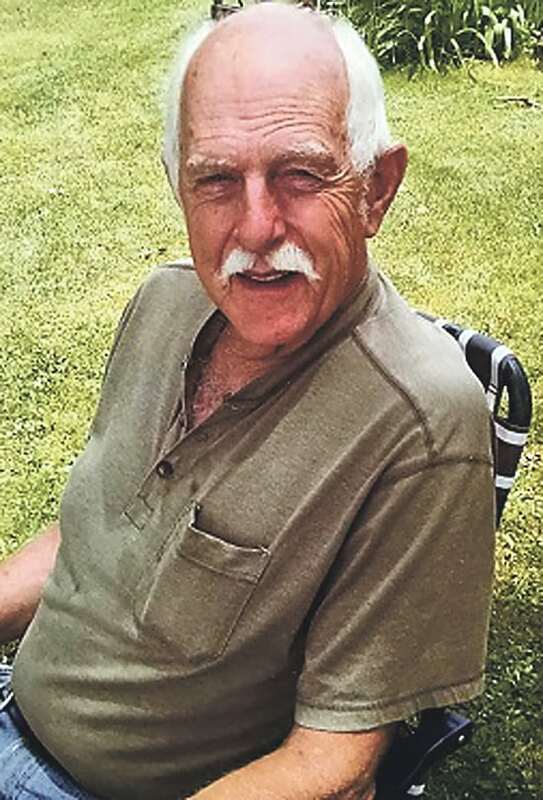 Frederick A. McKinney, 78, of Youngsville, PA, passed away Friday, September 7, 2018 at The Grove at New Wilmington. He was born October 30, 1939 in Warren, PA, a son to the late Arthur and Rachel (Firth) McKinney. Fred was a supervisor in the oil fields, a blacksmith and an Equine Dentist throughout his life. He was an Equine 4H leader, a member of the American Quarter Horse Association for about 35 years and also a member of the Appalachian Foundation Quarter Horse Association in PA and Nebraska. He enjoyed his horses, making lamps and coat trees from horseshoes, using a hot coal forge and having breakfast on Sunday morning with the breakfast club. Most of all, Fred loved being with his family. Fred is survived by his wife, Shirley Hazeltine McKinney of Youngsville; his children, Jeffrey McKinney of Youngsville, PA, Scott (Stacey) McKinney of Chandlers Valley, PA and Christine (Rusty) Chapman of Lottsville, PA; his siblings, Patricia (Fazel) Rahman of Nova Scotia and Dale McKinney of Youngsville, PA; his grandchildren, Josh (Stephanie), Jennifer (Jason), Nicholas (Karissa), Andy (Hannah) and Tim (Amber); his greatgrandchildren, Haleigh, Summer, Riley, Kiersten, Katelyn, Ava, Lilly and Maverick and several nieces and nephews. In addition to his parents, Fred was preceded in death by a brother, Keith McKinney and a sisterinlaw, Mary McKinney. A celebration of life will be held on Tuesday, September 11, 2018 from 5:007:00pm at the Sugar Grove Free Methodist Church, 210 Jamestown Street, Sugar Grove, PA 16350. Memorial donations may be made to the Alzheimer’s Research Foundation, 3152 Little Road, Suite 146, Trinity, FL 34655 or to the Warren County Equine 4H Club, 100 Dillon Drive, Suite 101, Youngsville, PA 16371. The Nelson Funeral Home & Cremation Services, in Youngsville, have been entrusted with all arrangements. Condolences to the family may be made at www.nelsonfuneralhome. net.